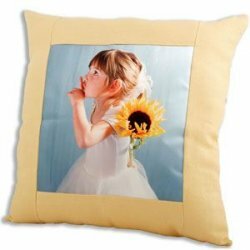 We have added a whole new line of Photo Pillows to our collection of great photo gifts and are thrilled to be able to offer one heck of a sale! This sale is only for our BLOG readers and hasn't been posted anywhere else, well maybe Twitter too-I am addicted to that site! 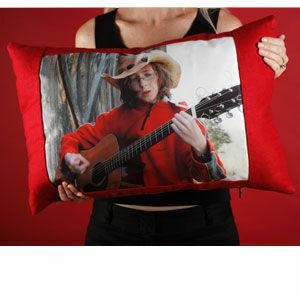 Discount only applies to the pillows that are currently on sale! You have to see them, beautiful linen and suede pillows in some really great colors and sizes! Hurry, sale ends on August 14th!